"A peaceful day for fishing", was three hours of 71 degree weather and no interruptions with my oldest son. Not much was caught but we had fun! 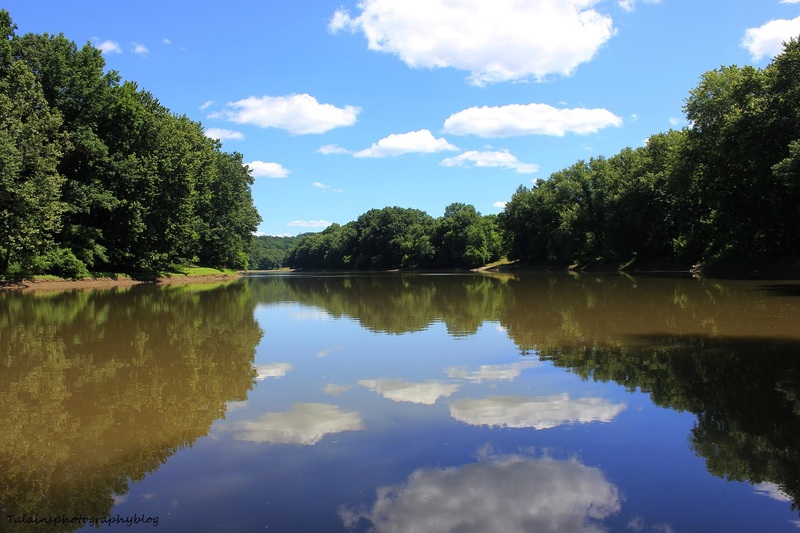 This was taken on the Susquehanna River near Owego NY. 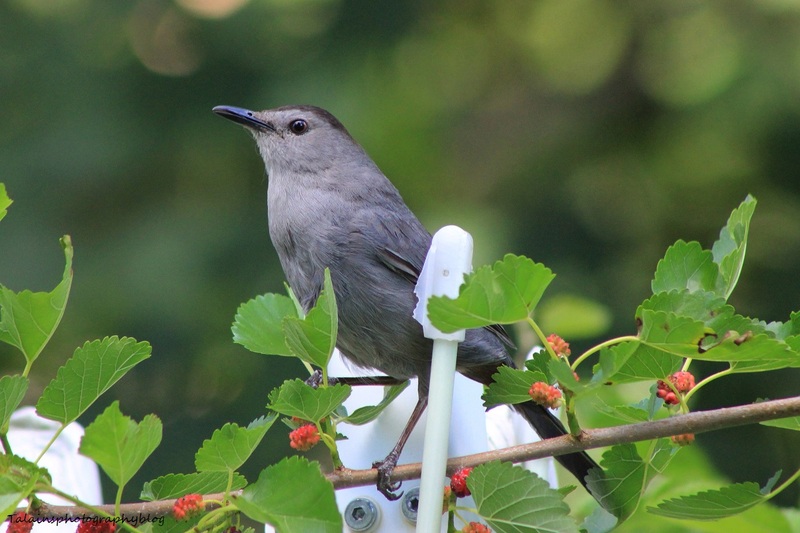 A Gray Catbird hanging out in the back yard.